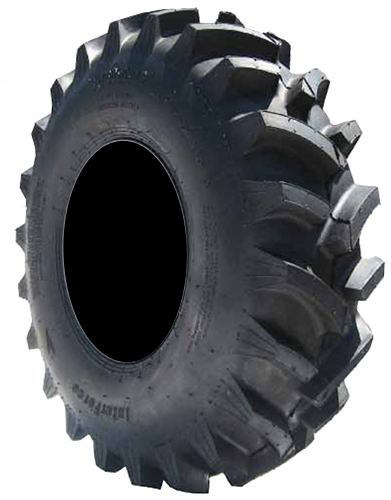 Interco Interforce ATV tires are designed in the Ag Tradition that is universally popular in the agricultural world. Interforce tires are narrow and lighter than many comparable tires. They are ideal for soft fields, rice plots, and other irrigated crops. Suggested rim width is 6" to 7-1/2" wide for all tire sizes.